Posted byAtulHost	 11th Apr, 2019 11th Apr, 2019 Leave a comment on How to Improve Focus and Concentration at Work? For most of us, multitasking isn’t real or even possible when you need focus and concentration at work. So, why do we ask our brains to do it? Because, it makes us feel better; when we can switch around and flit from one little task to another, we feel like we’re doing a lot even if we’re actually accomplishing less. It keeps us from having to dig down into the creative part of our brain to get to the real work. 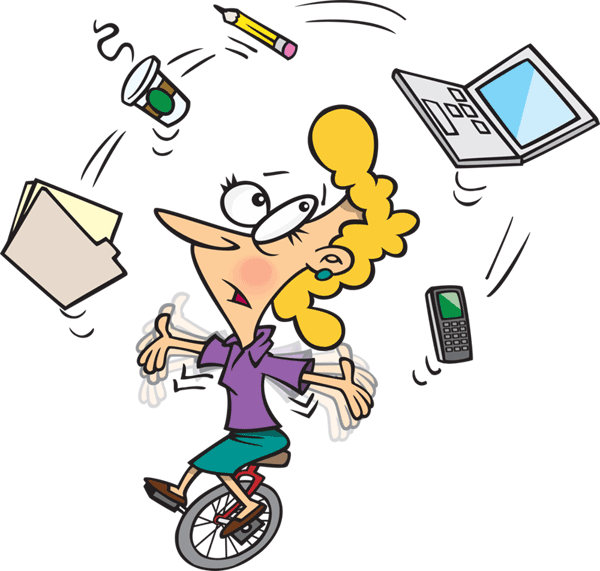 In a true sense, we actually distract ourselves by multitasking. We’re not quite sure, so we keep ourselves from being able to really focus on that work by self-interruption in the form of multitasking. This is usually because we have a little fear about the good work we want to do. Will we be able to do it? Can we finish? Will it be worth anything? We want the groove – the flow – but we work with such variety and distraction that we prevent ourselves from reaching that point. 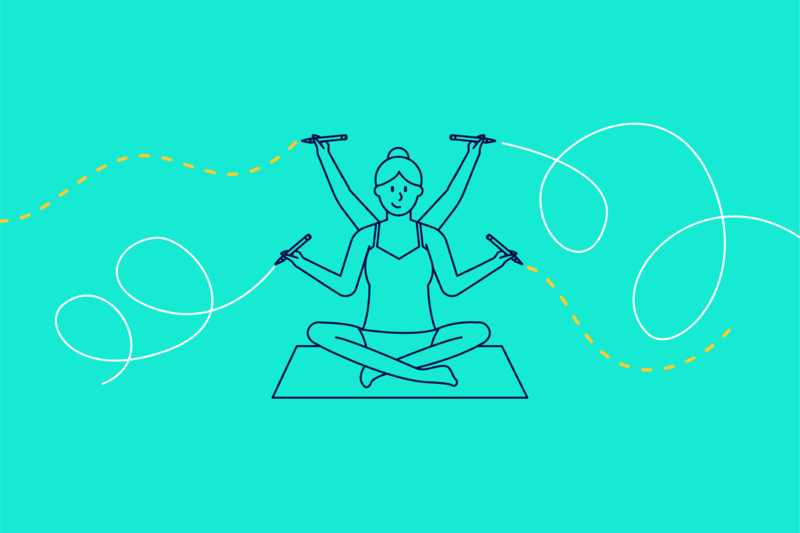 In order to produce our best work, however, we need to quit letting ourselves multitask and give our brains a period of time for focused work on one project. “Getting into the flow” is only possible with FOCUS and CONCENTRATION. Most of us aren’t used to demanding concentration from our brains. We have built up so many counterproductive work habits that we have forgotten how to demand concentrated work of ourselves. Sometimes we hit that moment but it’s usually kind of accidental or even painful to get there. It helps tremendously to have a niche or to subdivide your work into separate, smaller, and energy leveled categories. Your brain is naturally pulling in and assimilating all sorts of related information, categorizing, analyzing, assigning values and categories. All that goes on while you’re doing other stuff and you’re working through ideas while you don’t even realize it. If you sit down and tell your brain We are now working on X project in X niche, your brain will respond (give it a little time) by pulling out all those ideas and pieces of information that it has filed away. Put if you keep it on busy work by multitasking, it won’t be able to provide you with the data and creative boost you need to do good work. Use the timer method (15 or 20 or 30 minutes) to train yourself to focus on one task for that duration of time. Have a schedule, calendar or ongoing to-do list so you can quickly find what you need to work on without wasting the time. Eliminate all source of distractions; shut down all the tabs on your browser (shut down your browser! ), turn your phone on silent, close the door. Build in rewards. You’ll find that the reward of focused work itself and completed work is enough, but to get yourself going, feel free to engage in self-bribery. Tell your brain what to do, like “Now it’s time to focus on XYZ work.” Be specific. If this is the first experiment; it might be uncomfortable at first, and you might not feel like you’re in the flow at all but remember you’re establishing the habit that will allow you to reach that point quickly and consistently.